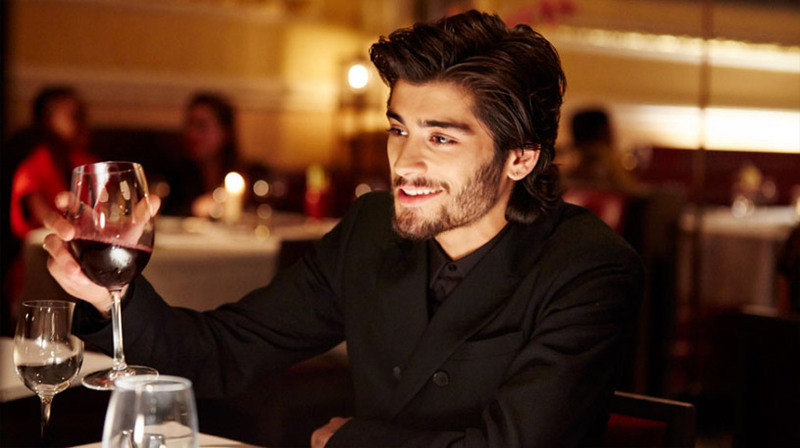 zayn malik night changes. . Wallpaper and background images in the 제인 말리크 club tagged: photo. This 제인 말리크 photo contains 작은 레스토랑, 비스트로, 저녁 식사 테이블, 저녁 식탁, 신사복, and 비즈니스 정장. There might also be 보드카 마티니, 공식 만찬, 저녁 식사, and 와인 바.